Jodi Durst, CEO at ePaymints, also expanded on how the partnership will benefit merchants looking for improved payment solutions. 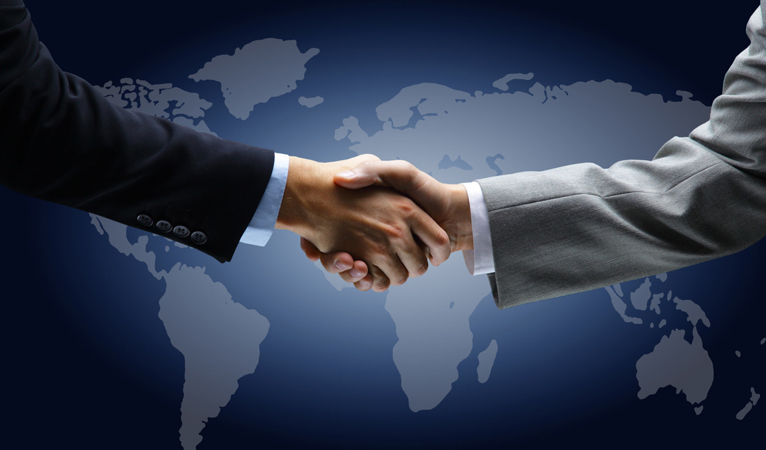 ePaymints has a large global network since they “process international payments, for 180 countries, 163 currencies and 43 partner banks”. Their website states that some of the services they offer include “customize fraud parameters”, “multi-channel payment acceptance and experience”, assistance in processing ACH and checks, claim to help companies win back 65% – 92% of chargeback disputes, and other services. Certain business sectors have a higher likelihood to adopt Dash due to the nature of their industry, such as “gaming, higher education, and legal cannabis”, as mentioned in the press release. These industries suffer from chargebacks, which is when a credit card company demands a merchant pay back money that was disputed by the customer and flagged as fraudulent. In many cases, the purchases could be legitimate fraud, but could also be a false-positive of the customer trying to commit their own fraud and save money. Either way, it projects a large cost onto the merchant since they already incurred a cost by selling their goods/service, but now have to pay back the revenue that sale generated. The merchant can usually dispute the chargeback accusations, but this incurs its own additional costs and potentially puts the merchant in an even worse position. 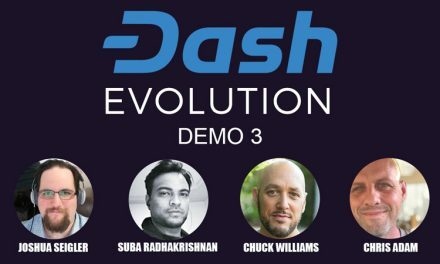 Dash offers a solution by making chargebacks obsolete and reducing fraud. Cryptocurrencies do not have chargebacks since there is no centralized point for customers to complain to demanding refunds, legitimate or not (i.e. the credit card company). Plus, transactions could not be reversed on the blockchain without a cost-prohibited attack on the network. This not only saves merchants money, but also consumers since merchants in high chargeback industry will no longer have to bill that expected expense into their prices to distribute the cost across all customers. 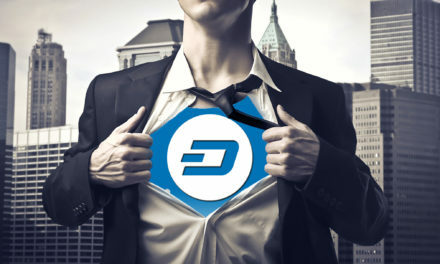 Initially, the thought of consumers having zero recourse to fraud may sound scary, but fraud can actually be reduced overall since Dash offers a very secure blockchain and consumers holds their own private keys. For cryptocurrency to help these businesses in high chargeback industries, it has to be at least as good as current payment methods so it does not add any additional costs. Thus, Dash uniquely separates itself from peers by offering near instant confirmations in seconds for pennies, which is about to get even cheaper with the introduction of Automatic InstantSend in upgrade 0.13.0. 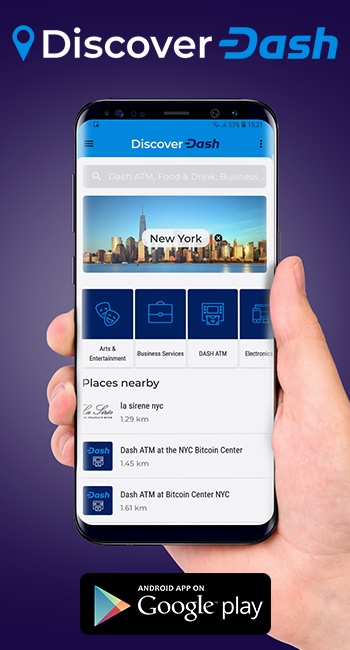 Then since Dash is accepted at 4,000+ merchants around the world and growing, acquiring and spending Dash is becoming easier, which makes Dash acceptance more convenient for business owners. 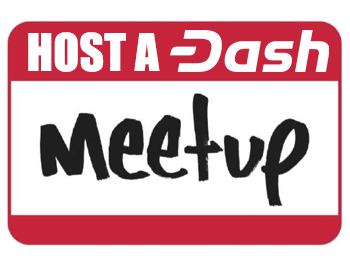 Additionally, Dash focuses on user friendliness, which make Dash enjoyable to use by both merchants and consumers rather than some other cryptocurrencies that simply cause frustration through confusion. Merchants in high chargeback industries can utilize ePaymints’ suite of services, but merchants simply looking to save money with simpler services can already accept Dash through multiple avenues. 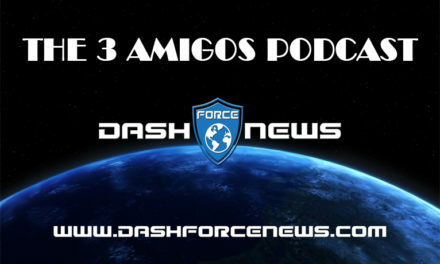 They can accept Dash directly with a DashPay wallet or another cryptocurrency wallet, Spark POS, AnyPay POS, CoinText, Dash Text in Venezuela, or another Dash accepting POS. Additionally, Alt Thirty Six is beginning to roll out its POS services specializing in legal cannabis businesses. 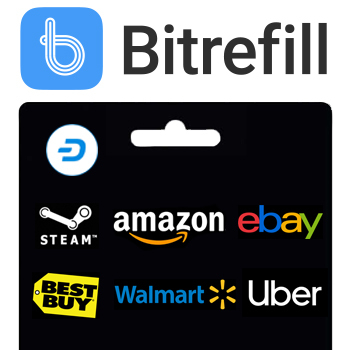 As Dash provides more services and partnerships that solve real business problems for merchants and consumers, adoption will continue to increase.